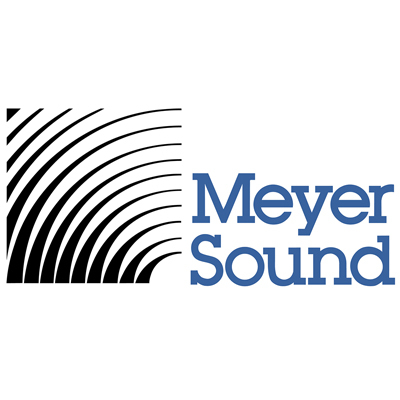 The MJF-208 compact stage monitor brings the same high intelligibility and low-frequency headroom of Meyer Sound’s acclaimed MJF line of stage monitors to a lighter, more portable cabinet. 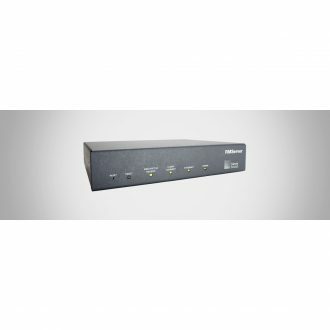 The MJF-208 is ideal for monitoring applications with minimal stage space that don’t require the higher output of the MJF-212A or MJF-210. All three stage monitors offer the self-powered advantages of simplified setup, operation, and consistent stage-to-stage sound, while occupying a fraction of the truck space of similar monitors requiring external amplification. 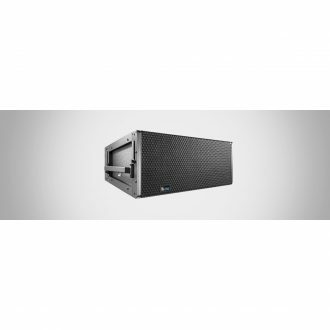 The MJF-208’s 55 Hz to 18 kHz frequency range is phase corrected, ensuring that vocals and instruments are reproduced accurately with low distortion and no signal coloration. 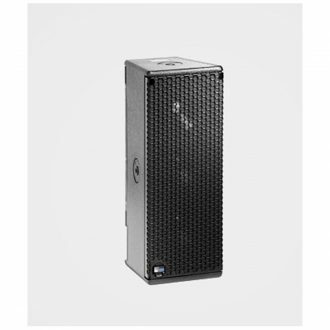 The flat phase and frequency response yield exceptional pattern control, minimizing interactions with nearby microphones and yielding high gain before feedback. 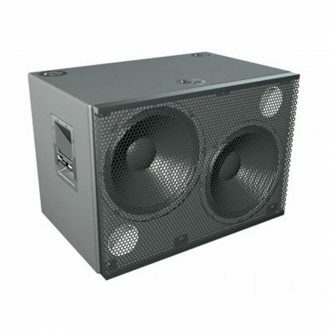 The MJF-208’s durable, vented enclosure houses two 8-inch high-power low-frequency drivers, as well as a 3-inch diaphragm compression driver coupled to a constant-directivity horn. 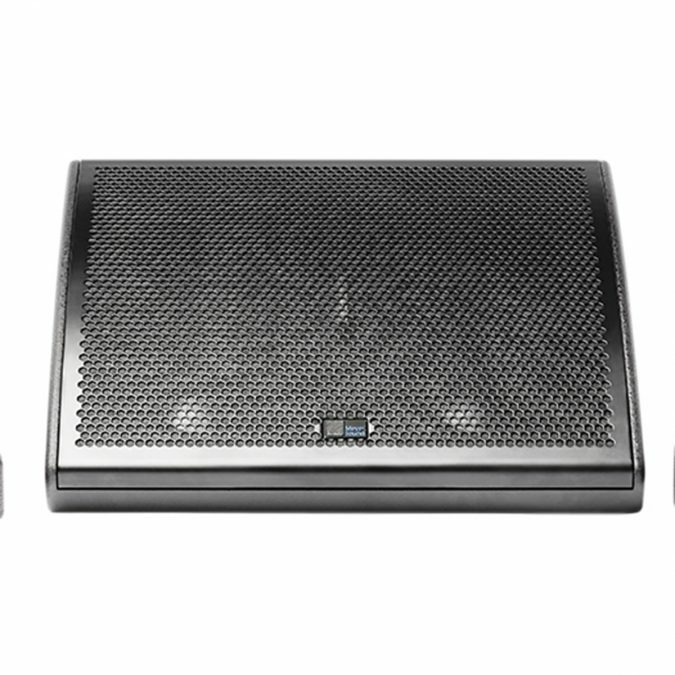 The dual-driver design with optimized crossover and extremely accurate horn delivers extended headroom and symmetrical coverage not possible with other wedge monitor designs. The MJF-208 need not be purchased in matched pairs when deploying left-right configurations. 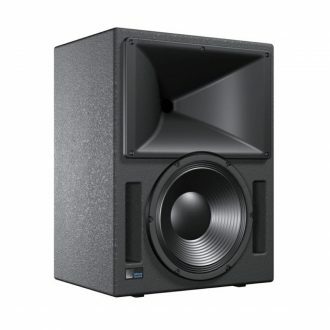 The 70-degree horizontal by 50-degree vertical horn provides optimal coverage in smaller spaces that can’t accommodate a large number of monitors. The low-profile cabinet slopes 35 degrees from the stage to preserve audience sight lines. The optional RMS remote monitoring system module provides comprehensive monitoring of loudspeaker parameters from a Mac or Windows-based computer running Compass control software. 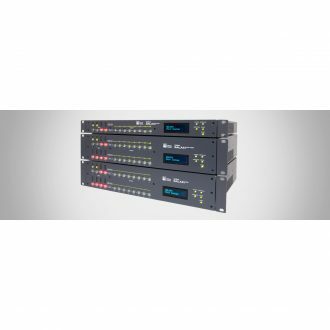 The optional RMServer connects up to 50 RMS loudspeakers on a single network. Optional XLR 5-pin connectors for the MJF-208 allow the use of composite cables carrying both balanced audio and RMS signals. 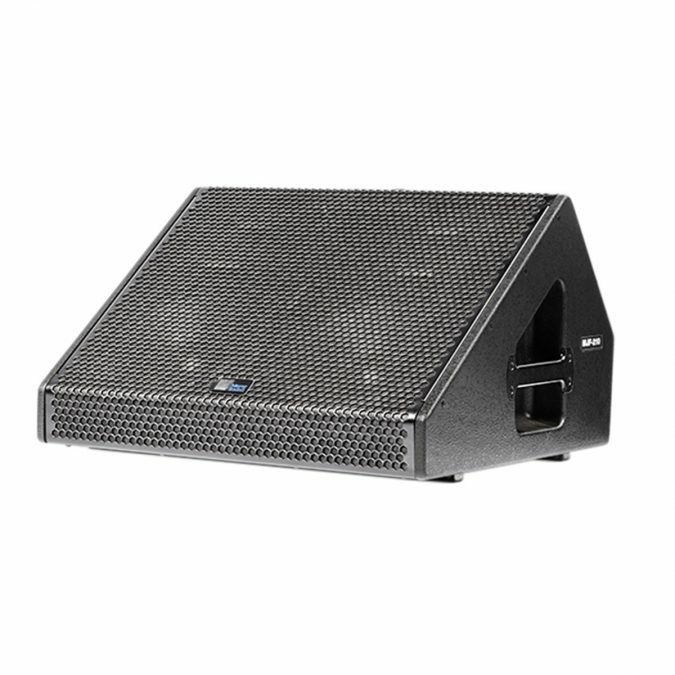 The optional MDM-832 distribution module routes AC power, balanced audio, and RMS to multiple MJF stage monitors, further enhancing portability and ease of use. The MDM-832 simplifies distribution with composite cables carrying AC power, balanced audio, and RMS, streamlining setups and tear-downs and reducing onstage cable clutter. 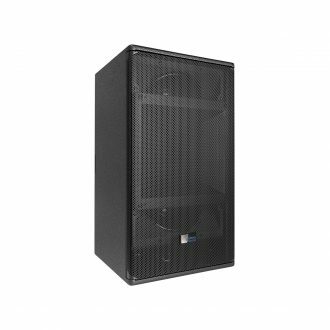 The MJF-208’s cabinet is constructed of premium birch plywood, coated with a durable, blacktextured finish, and includes protective rubber strips on the bottom of the unit that prevent changes in position due to vibrations. 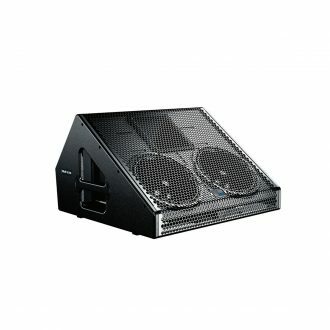 A hexstamped steel grille lined with acoustical black mesh protects the drivers. 2. At this frequency, the transducers produce equal sound pressure levels. 3. XLR 5-pin connectors accommodate both balanced audio and RMS signals. RMServer compact hardware, Compass software, and loudspeakers equipped with RMS modules create a system that is simple to configure and easy to use. The USW-1P cabinet houses two 15-inch drivers, each powered by a dedicated channel of the proprietary built-in class AB/bridged power amplifier (550 watts total peak power) with complementary MOSFET output stages. 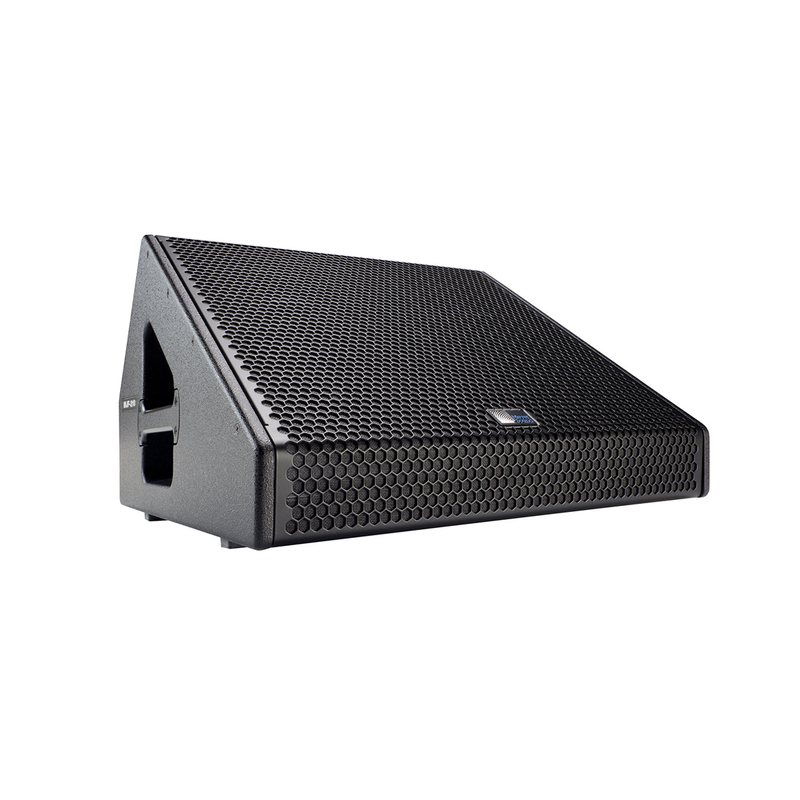 The LEOPARD compact linear line array loudspeaker reproduces audio faithfully with tremendous power, superior intelligibility, and extremely low distortion.